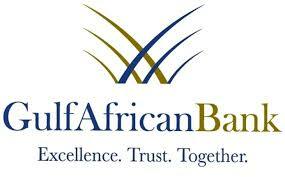 This is a business account by Gulf African bank. The account is targeted towards Charitable organizations. Certified copy of memorandum and article of association.